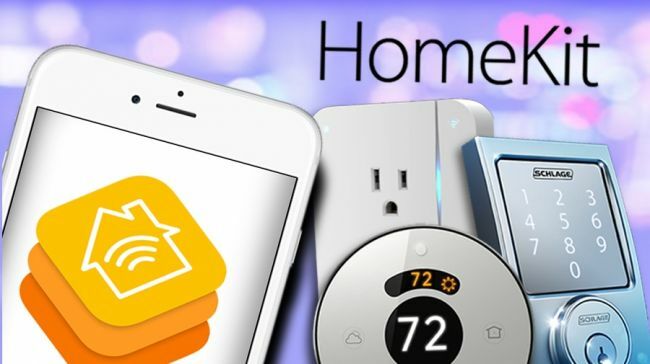 Delighted to announce that the latest version of HouseMate Home Control is compatible with Apple’s HomeKit technology. You can now program the buttons in the grids to control HomeKit devices and run HomeKit scenes. This means that you can use HouseMate to operate devices using InfraRed, HomeKit, IFTTT and optionally Z-Wave or EasyWave technology. And all within the one app through a consistent graphical user interface. Version 2.9 available from today on the App Store.